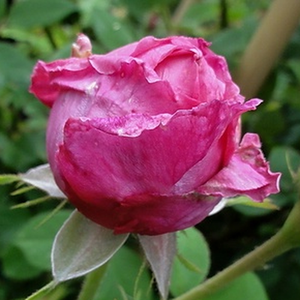 Between the once blooming rambler roses it is a weaker growing variety. 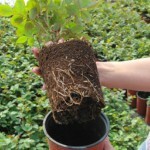 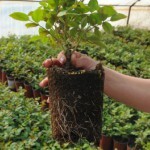 It can be use to growing on columns and fances. 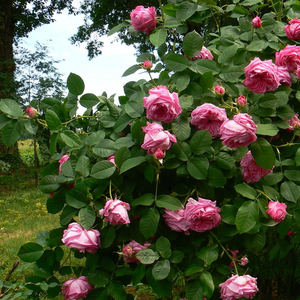 Between the once blooming rambler roses it is a weaker growing variety. 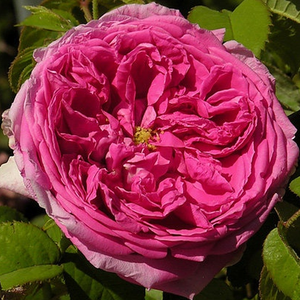 It can be use to growing on columns and fances.Old type roses bred before 1920, appearence very varied,it has a wide range of consumption. 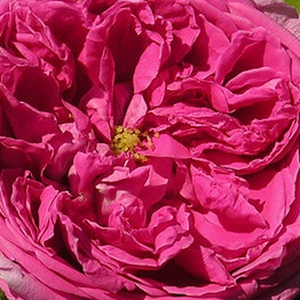 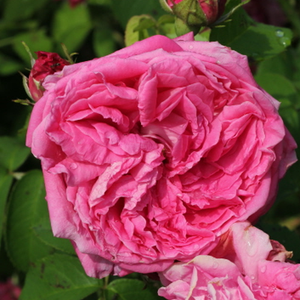 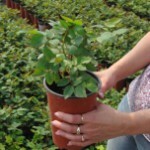 Profile: Between the once blooming rambler roses it is a weaker growing variety. 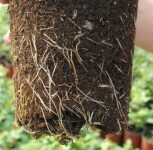 It can be use to growing on columns and fances.